Following our original Five1 Spoiler conversion system, we have our Bolt On Wicker System. No need to remove the rear spoiler for the installation, and now with visible bolts, just like the Z06. 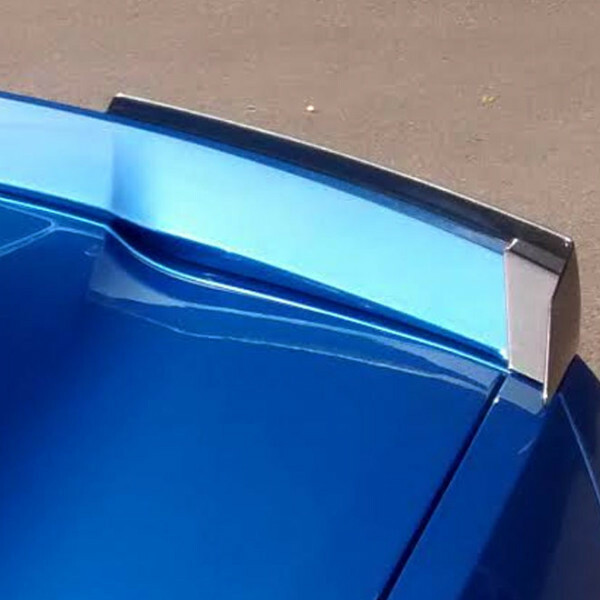 If downforce is your wish then you are looking at the right place. Sold in carbon flash black matching the other trim panels on the C7 add a functional, sporty feel to the rear end. Our conversion kit is a great addition to the Z51 spoiler and more evidence that ACS are the clear winners when it comes to understanding the importance of synergy in design and performance. 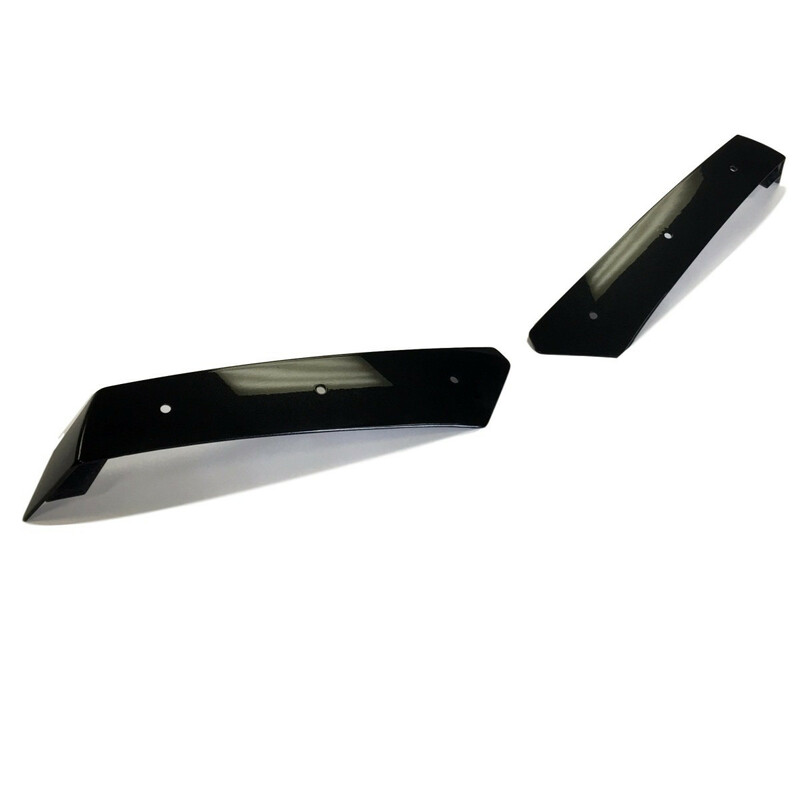 This part has been purpose designed to heap that little extra downforce on the rear end of your C7 Corvette Stingray. install onto the existance spoiler via 6 Riv Nuts and Bolts.